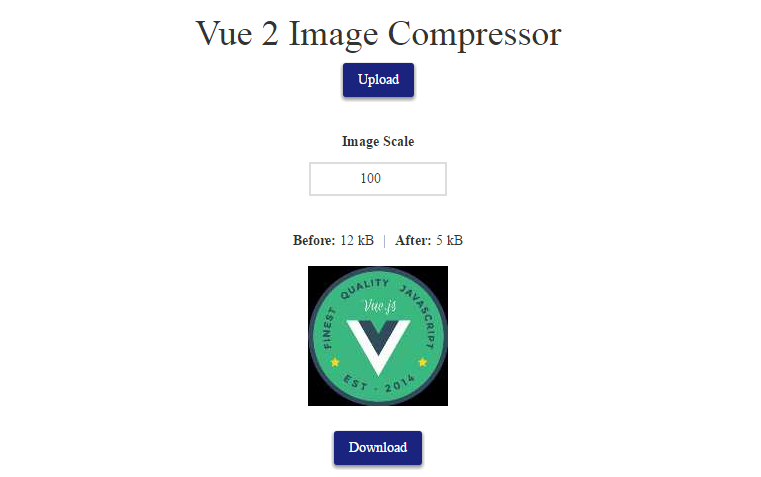 A Vue Component to help you compress image files on the browser. It is based on cpol-image. Callback after Compress the image. It will pass original file and compressed file and also the canvas element.